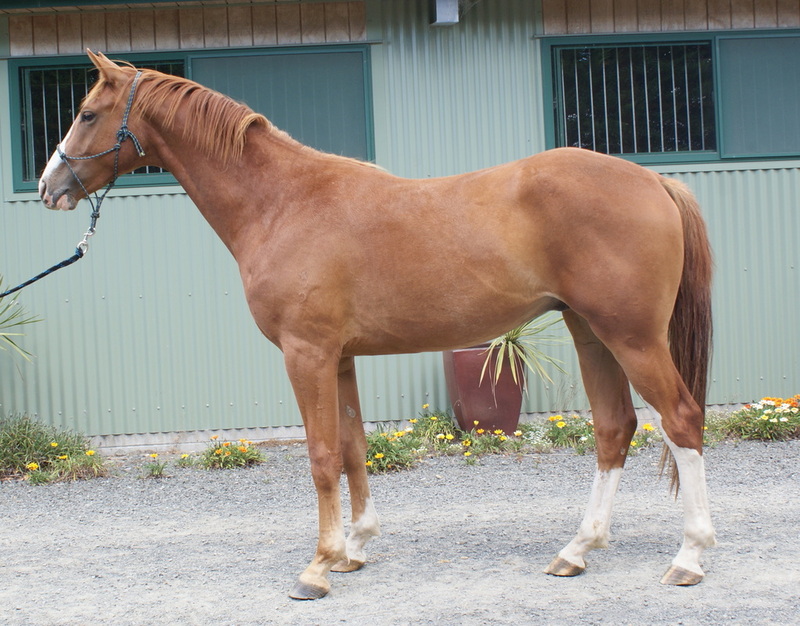 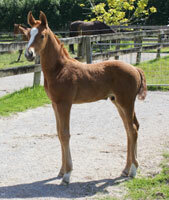 Gizelle MH is a bay filly by Gymnastik Star out of Desiray who is by Dream Boy. 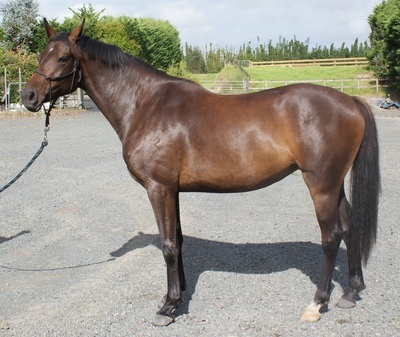 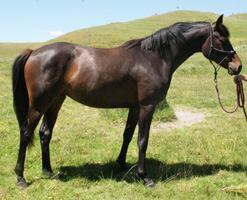 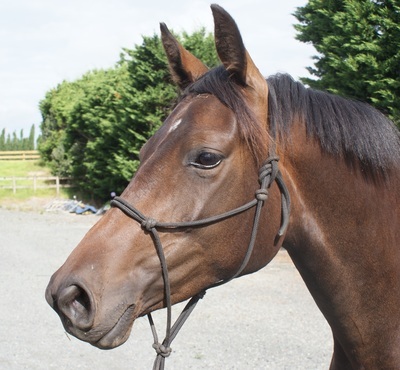 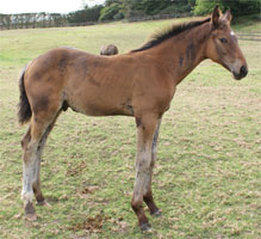 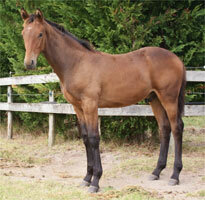 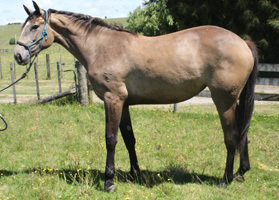 Her dam is 15.3hh so this will be a lovely small filly. 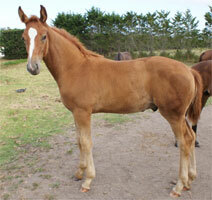 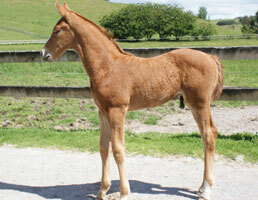 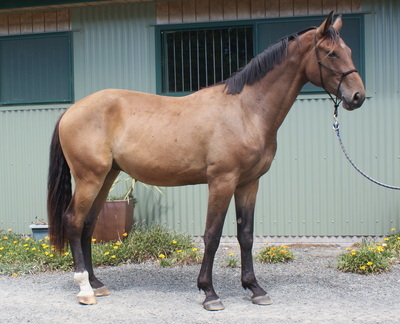 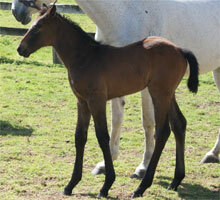 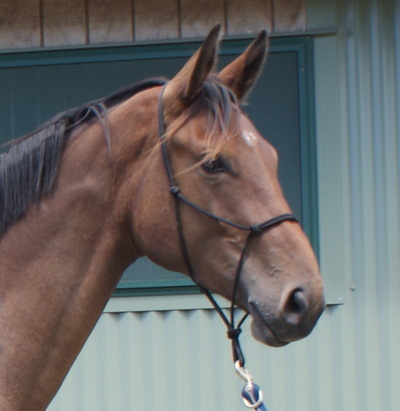 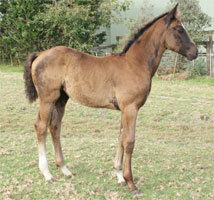 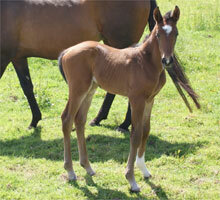 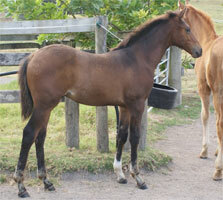 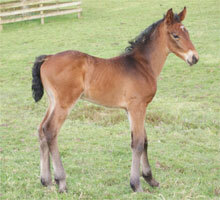 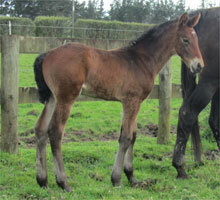 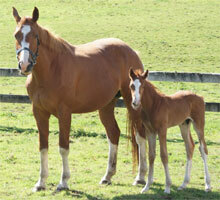 Griffendor MH is out of Gratiola by Gymnastik Star, he was born 30th November 2012. 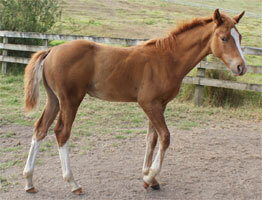 Another lovely colt that moves really well and has a great temperament. 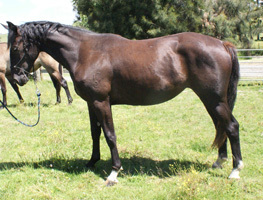 He is 16.2hh.